The more value a company adds, the more profitable its operations. The Gamma 263 S is an attractive investment for fully automatic wire processing with a high volume output for many reasons: It requires only minimal space and offers fully developed, durable technology in a variety of versions at an affordable price. The Kappa 330 belong to the latest generation of automatic cutting and stripping machines. This model is compelling in the extremely broad range of processing they cover. With the simple, flexible touch controls, even difficult to process materials can be set up quickly and easily. The conversion to new types of cables can be done without tools so it is ultra-fast. 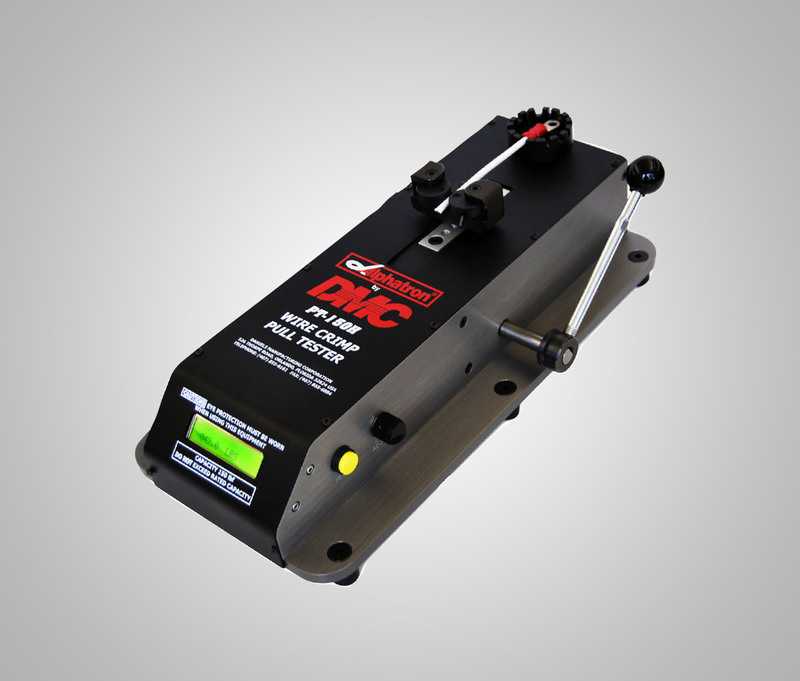 The PT-150H Manual Wire Crimp Pull Tester is oriented horizontally and ideal for testing crimp strength up to size 10 for Mil-Spec applications*, and size 4 AWG for commercial and automotive applications**. The PT-150H may be used in conjunction with SPC Programs or other Quality Control disciplines in both OEM and maintenance applications. 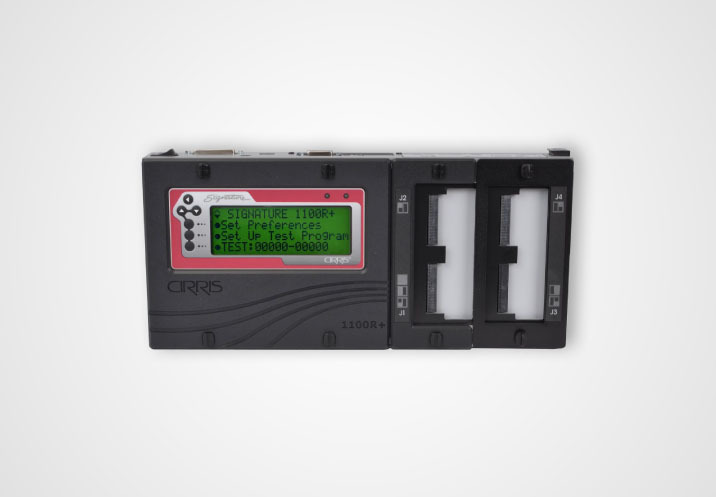 The Cirris 1100R+ meets low voltage testing needs with hundreds of interchangeable adapters and up to seven expansion boxes. The tester’s large display will alert the builder to errors while the 1100R+’s fast scanning rate makes it ideal for finding intermittent shorts and opens.